INC is currently offering affordable and fast China Visa Services for the smart traveler. Information on applicant (name, address, date of birth etc) (2). Information on planned visit, such as purpose of visit and departure dates. (3) Information on inviting entity and business (3) applicant must provide a letter from his or company with letterhead. Proof of ongoing air (train or ship) ticket with confirmed date and seat to destination country or region. Invitation letter issued by Chinese or a copy of the foreign citizen's Chinese permanent residence permit (1) information on the applicant and information with regard to the applicant's purpose of vist; if it is a legal entity, information needs to provided with regards to the company, signature of legal representative and stamp; A photocopy of the Chinese citizens ID will also need to be provided. Applicant's personal info such as name, birth, citizenship; information on plan visits to destination in China; Also informations on the inviting entities or individuals financial relationship with applicant, address, stamp and signature of legal representative or individual. In order to provide you with the best service possible,please provide as much information as possible. WHAT TYPE OF CHINESE VISA ARE YOU APPLYING FOR? 1. Provide us with complete information on what type of visa you are applying for. 2. After we have recieved your request, please follow the instructions carefully to avoid delays with your Chinese Visa application. 3. Submit your completed application and wait for an INC agent to process and return your application. 2. 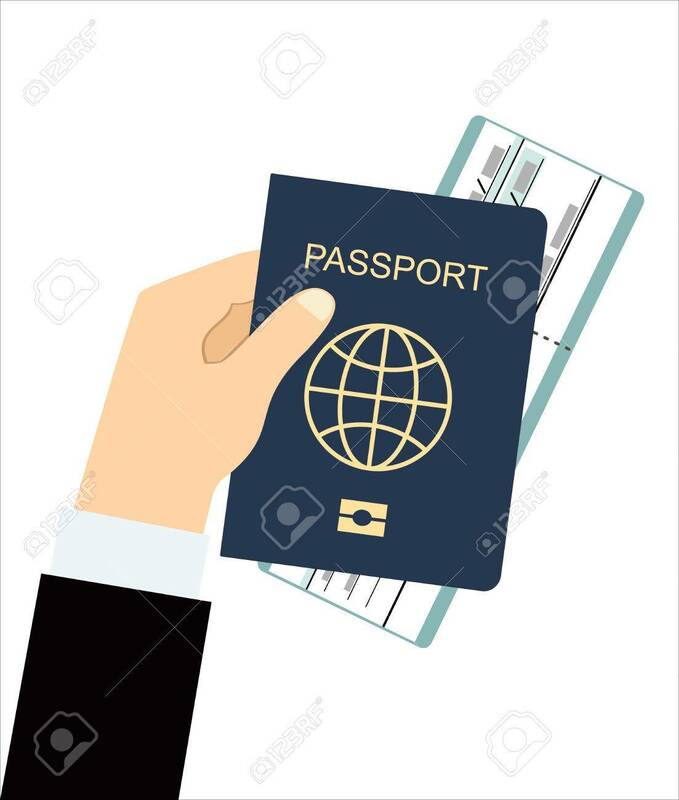 A US passport with at least six months validity and at least four pages left at the back of your passport. Above are two basic requirements needed for all types of Chinese Visas. Other information, forms and documentation will vary depending on the type of Chinese visa you are applying for.